New York City has 213 museums and cultural institutions. If you visit one museum per day, it would take you more than 30 weeks to see them all. While the city’s most popular museums tend to be in Manhattan and focus on art, aviation, and natural history, there are a plethora of others in the outer boroughs. Brooklyn and Queens have museums dedicated to art, film, food, music, public transit, the revolutionary war and more. A similar version of this post originally appeared on Matador Network. 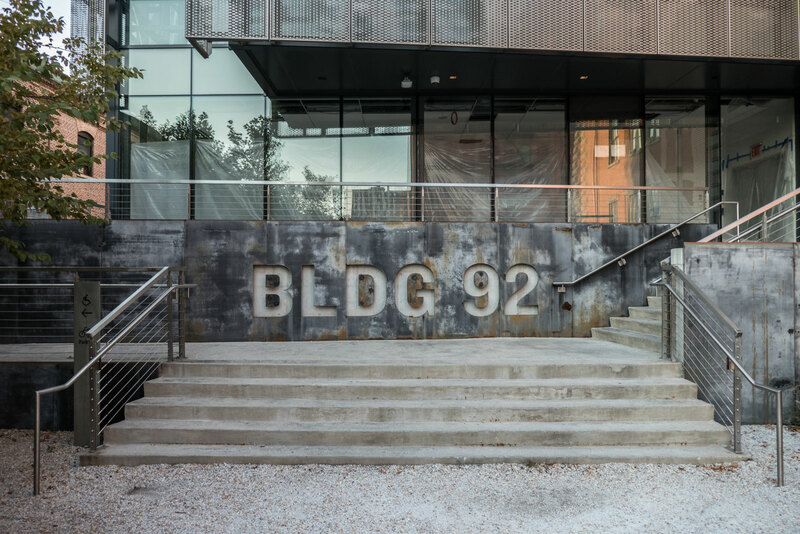 BLDG 92 traces the history of Brooklyn’s Naval Yard from its days as an anchorage for British prison ships during the Revolutionary War to its decline in the late 20th century, all the way up to its 21st-century reinvention. It was one of the five original Naval Yards authorized by John Adams at the end of his presidency. When it was ordered to be closed by Robert McNamara in 1966, the Brooklyn Naval Yard employed more than 9,000 people. The museum opened in 2011. The building is certified platinum (the highest possible rating) by the U.S. Green Buildings Council and is a former Marine Commandant’s residence. It was designed in 1857 by Thomas U. Walter, who was also one of the architects who worked on the U.S. Capitol Building. There are three floors of exhibits. Admission to the exhibits is free. Different yard tours are available starting at $20. The City Reliquary feels like an antique shop that you stumbled upon. Hardly a square foot of wall space is wasted in this tiny community museum along Metropolitan Avenue in Williamsburg. Old seltzer bottles sit beneath a Jackie Robinson shrine. There’s mix of string instruments along with paper money from around the world. And, there’s the restroom, which will bring back memories of the house in which the family packrat lived. The Harbor Defense Museum, New York City’s only military museum, is located on the grounds of Fort Hamilton, which is still an active base. Exhibits are dated from 1776 up to September 11, 2001. War relics include a French Charleville musket from the Revolutionary War as well as a 6-pounder carronade from 1810. There’s also a slideshow on the life and career of Alexander Hamilton (the base’s namesake). There’s usually a guide on site. Tom “The Godfather” Trombone is a Korean War vet who has been there the longest. 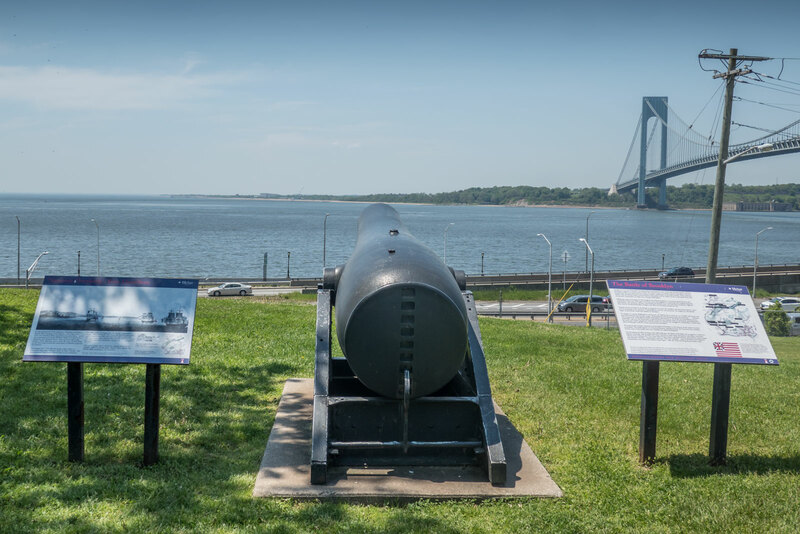 Don’t miss the chance to explore the grounds south of the museum and the picnic area, with its panoramic view of New York Harbor and the Verranzano Bridge. You’ll have to go through security to get to the museum, but admission is free. There is ample free parking. Louis Armstrong could have lived anywhere but chose the working-class neighborhood of Corona (where his wife, Lucille was from). Armstrong and his wife bought the three-story, red brick house on 107th Street after getting married in 1943 and lived there until he died in 1971. You can still see his house, which is now a museum. You can hear his home recordings, both musical, and his attempts at humor over dinner with his wife. A peak inside his bedroom and bathroom give you an idea that the Armstrong’s were better-off than their neighbors, but your well-informed guide will tell you that Armstrong grew up so poor in New Orleans that when his family tired of rice and beans, they had beans and rice. No photography allowed inside the house. 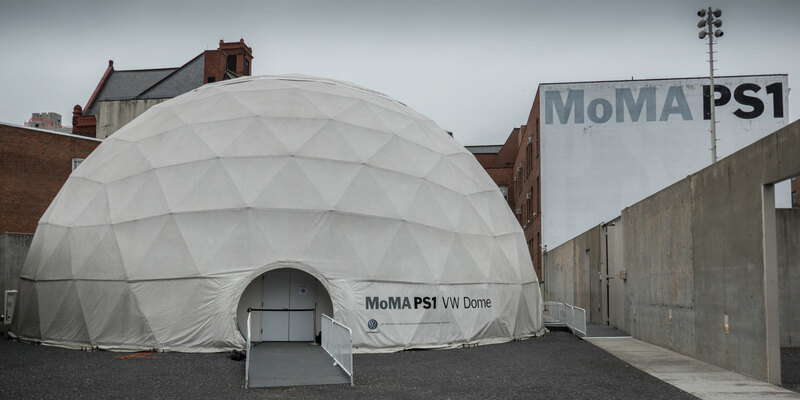 MoMA PS1 is part of the Manhattan-based Museum of Modern Art, one of the largest non-profit contemporary art institutions in the United States. Both museums are dedicated to displaying the most experimental art in the world. Thought-provoking takes on sound systems, genitalia, sketch art and more await the curious visitor. The Long Island City location is housed in the neighborhoods’ first public school dating back to 1892. In addition to temporary exhibitions, there are long-term displays by artists such as the late Richard Artschwager and Bronx native Lawrence Weiner. The Museum of Food and Drink, in Williamsburg, gives visitors the opportunity to explore American foodlore. You enter through a curtain made of take-out boxes to find an exhibit about the more than 50,000 Chinese restaurants in the United States. There’s also a smell machine that allows you to mix flavors like strawberry and buttered popcorn. The museum is a 501c3 non-profit with plans for rotating exhibits in the future. Hopefully, they have plans for a pizza exhibit soon. There’s only one NYC museum where you can overdub Eddie Murphy’s voice in Coming to America and look at memorabilia from A Nightmare on Elm Street and The Exorcist. The Museum of the Moving Image opened in 1988, next to Kaufman Astoria Studios. From 2008 to 2011, the museum underwent a $65 million expansion which doubled its size. It now holds more than 130,000 artifacts with 1,400 on display. 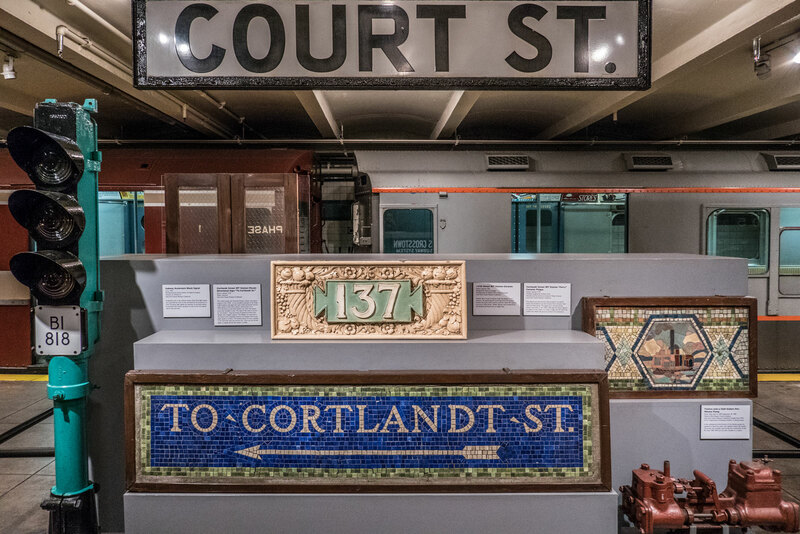 Since 1976, the New York Transit Museum has been located in a 1936 subway station in Downtown Brooklyn. The museum entrance is identical to that of a subway station. In addition to the elevated and subway cars, there are also vintage turnstiles, city buses, and changing exhibits. The rotating selection of vintage train cars on display dates back to the early 20th century. The Subway Fare Media exhibit goes back to the first paper tickets that were issued in 1904. While it’s hard to imagine cigarette ads in subway cars in the 21st century, they were once as prevalent as smartphone ads today. Isamu Noguchi (1904-1988) was a Japanese-American sculptor who is often credited with making Long Island City what it is today. 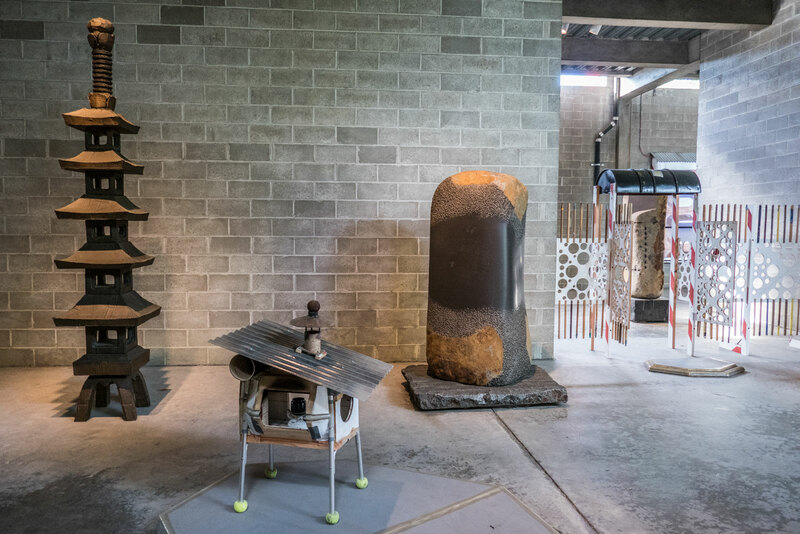 The Noguchi Museum was designed and founded by Noguchi in 1985 to represent his life’s work. The museum is housed in a two-story, 27,000 square foot former industrial building, which has ten galleries. The Long Island City Art Bus stops there on weekends from May to early September. The Battle of Brooklyn was the first military engagement between the United States and Great Britain after the Declaration of Independence. Old Stone House gives visitors an idea of what it was like to live in Brooklyn during the Revolutionary War. 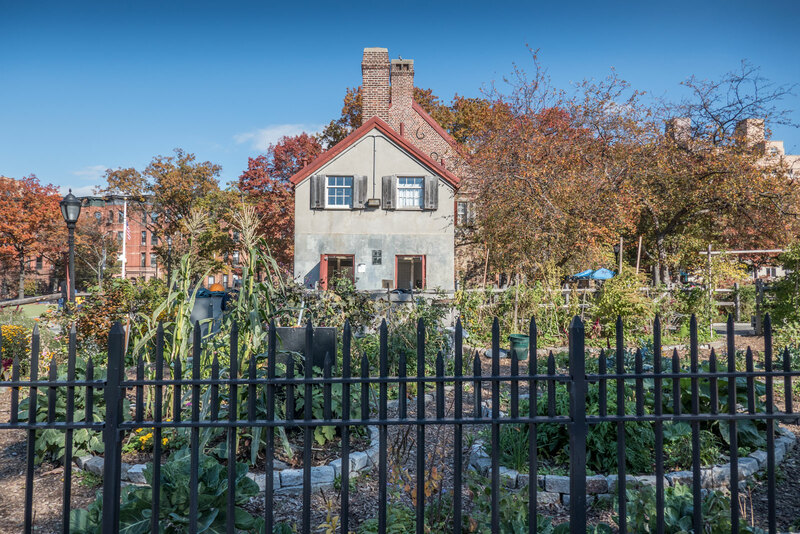 The building is a 1933 reconstruction of the original Vechte-Cortelyou House from 1699. Some of the original stones were recovered for use in the reconstruction. The building (which is located inside Washington Park) is listed on the National Register of Historic Places. Old Stone House was also the clubhouse for the team that eventually became the Brooklyn Dodgers. The Brooklyn Superbas played at Washington Baseball Park (1883-1891), which is now home to JJ Byrne Playground, Washington Park, and William Alexander Middle School. The SculptureCenter, a non-profit, commissions new works and presents exhibitions by both emerging and established artists. 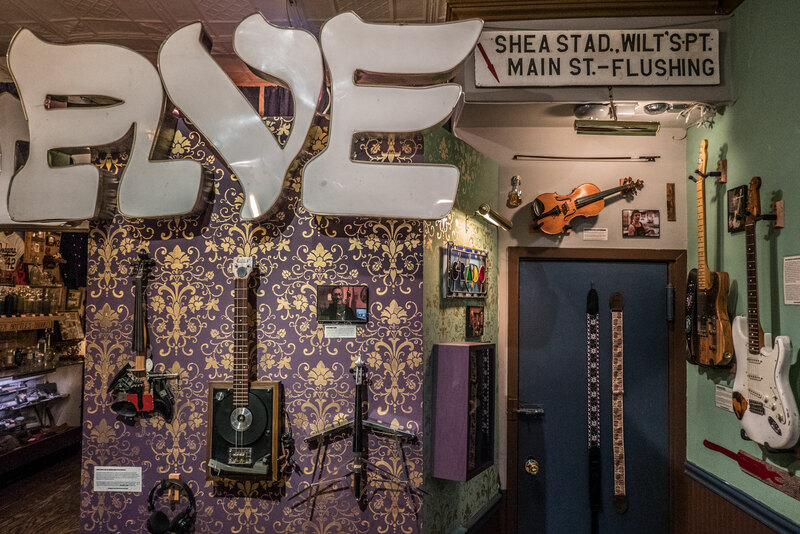 Both local and international artists are featured in the Long Island City museum, which is housed on a dead-end street in a former trolley repair shop. The two-story building is surrounded by the largest skyscrapers in Queens. The upstairs exhibit gives a sense of what the old repair shop was like. There is no admission price, but rather a $5 suggested donation. Read about my latest adventures and get important travel tips and advice in your inbox by subscribing to my newsletter. I can’t believe it .. 213?! And I thought D.C. had a lot. My goodness, for museum junkies like my husband and I, NYC would be a dream come true. Out of all of them, I think our first stop would have to be The City Reliquary. Your description reminds me so much of my husband’s office. He has cool thing everywhere and I always feel like I’m in a Where’s Waldo book. Just when you think you’ve seen it all you say “wait, there’s more!” After that probably The Museum of Moving Image .. my husband is a big movie fan. I could go on and on .. great post! There is not shortage of museums in NYC! As someone who spent most of her life living there, I’ve practically seen most of it but the journey is still not over! These are definitely worth checking out especially if you’re new to the city. That’s a good list! I don’t go to NYC often since I am from California and we are nowhere near! But I do enjoy going to museums especially in that area of the states. There’s plenty of things to see and learn about. 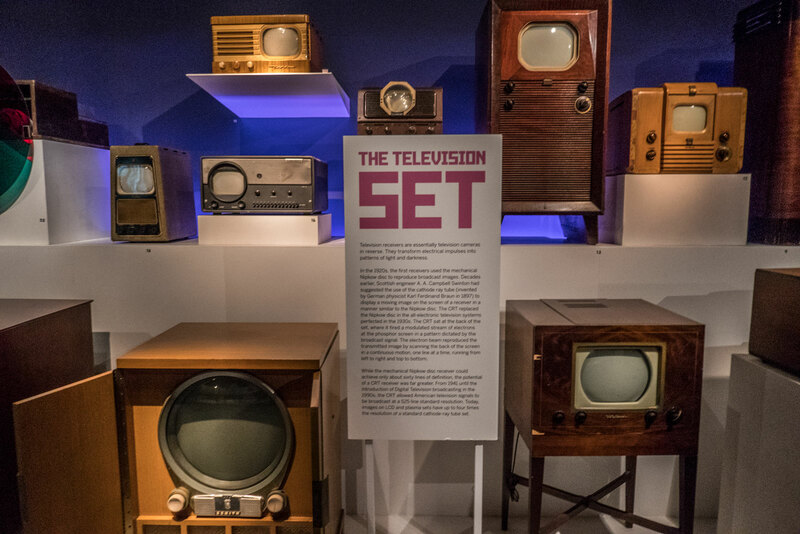 I love the Museum of the Moving Image – those old-school TV sets are fascinating! I would check out all the museums in this post! Great post Brian. I hadn’t heard of these museums before reading your blog post (yes I’m in Australia, so info about these smaller museums in NYC is not as easy to come across). I would love to check out BLDG92, and the Museum of Food and Drink. Also the moving image museum would be pretty cool, as I’m a massive movie buff. Thanks for sharing! Really interesting list, will ensure I visit some of these next time I’m in NY. Oh this is a great post! This museum looks so cool. Oh i would love to check this out. I hadn’t heard of these museums before reading your blog post, There’s plenty of things to see and learn about. 213 museums narrowed down to just 11…nicely done. 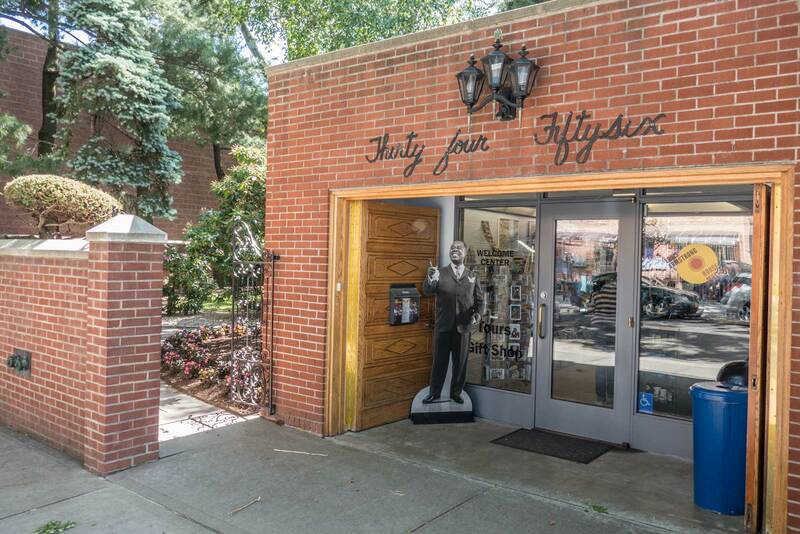 With so many options, I’d love to visit them all but of the list you’ve provided my top 2 would be Louis Armstrong house and Museum of food and drink. I have to admit that I’ve visited only MET and that too I couldn’t finish it in 5 hours! I’d love to explore each one of them whenever I’ll be visiting next time to NYC! Lots of really interesting museums in NYC it would take a few visits to see them all. We usually try to visit a couple in each place we visit, may take us a while to choose which ones to visit here. OMG there are so many to visit. It sounds like you would need quite a few trips there to visit them all! I didn’t even think to look for one when i was last there it’s a bit overwhelming he first time you visit NYC there is so much to do. alot of visits to make if i were here, cool to know that there is alot of option on choice for museums to go to, they are always a good place to visit and relive the memories and history of your root and place. good post. The Museum of Food and Drink would have to be my favourite! I think the Old Stone House museum sounds really interesting but I’d likely end up at the food museum for the entire day!! I love the idea of the City Reliquary, just strolling around all the nick nacks! And the food and drink museum obviously! That’s really a great list! The Museum of Food and Drink seems super interesting. Great post, as always! Hope you’re having a nice week so far! The Museum of Food and Drink will certainly be part of my next NYC trip! Great post! That’s a newer museum too. I didn’t understando the food museum! You can also eat there inside? Yes, there’s a little food counter inside. Some great ideas on here! More proof that you can never run out of things to do in New York City. Wow! There are some museums on here I never even heard off and now I hope on my next visit to NYC that I will get to some of them. I had a week last time in NYC and didnt have enough time to do what I wanted to see. Such an amazing city. A fantastic list, some of those museums looks awesome. 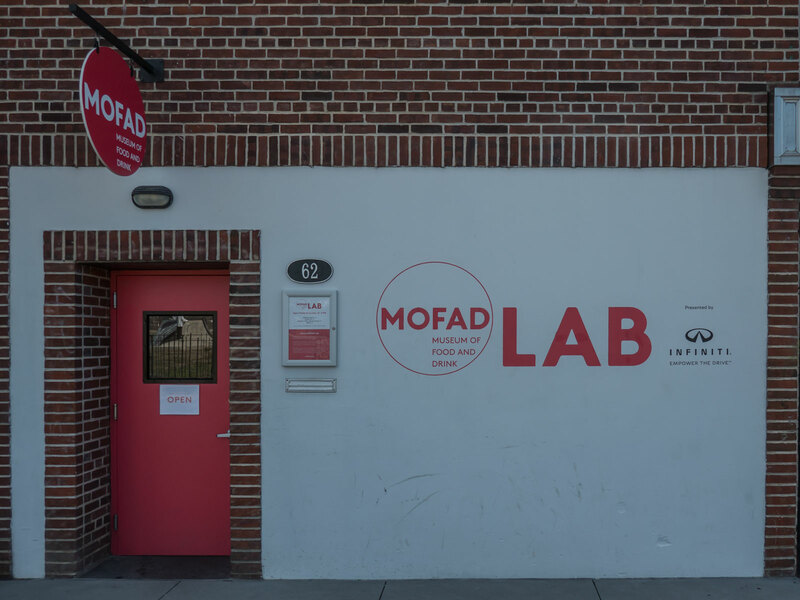 I think MOFAD is definitely somewhere I’d love to visit. A museum that serves food as well…perfect! In a city like NYC it can be quite overwhelming knowing which ones to choose – thanks for a great guide to the best ones! That is such an amazing list. We would love to visit the Museum of Food and Drink. The Museum of the Moving Image also sounds like something we would love. We would make a beeline for the vintage video games! This is such a great article. Normally when I visit cities I avoid museums like the plague – so uncultured! Haha but when I go here with my other half I will have to concede to see a few. Love the list here- especially the food and drinks one ? – and the guide to the subway stations is super handy. Thank you! Something that really fascinates me about visiting different countries is visiting the museums and exploring the art scene. Pizza exhibit at Museum of Food and Drink sounds like an amazing idea! I could really imagine myself visiting their in future and trying food over there! Great list! Last year, I visited the Museum of the Moving Image and the New York Transit Museum and loved both places! I will definitely have to visit the Louis Armstrong House and Harbor Defense Museum when I return to NYC. Which of these museums is your favorite? Transit museum. FYI, my favorite museums are Rock and Roll Hall of Fame in Cleveland and the former EMP in Seattle.